After years of serving our community at Westmoreland Mall, we’re happy to say we’ll be treating you and your family in a new, wider space. 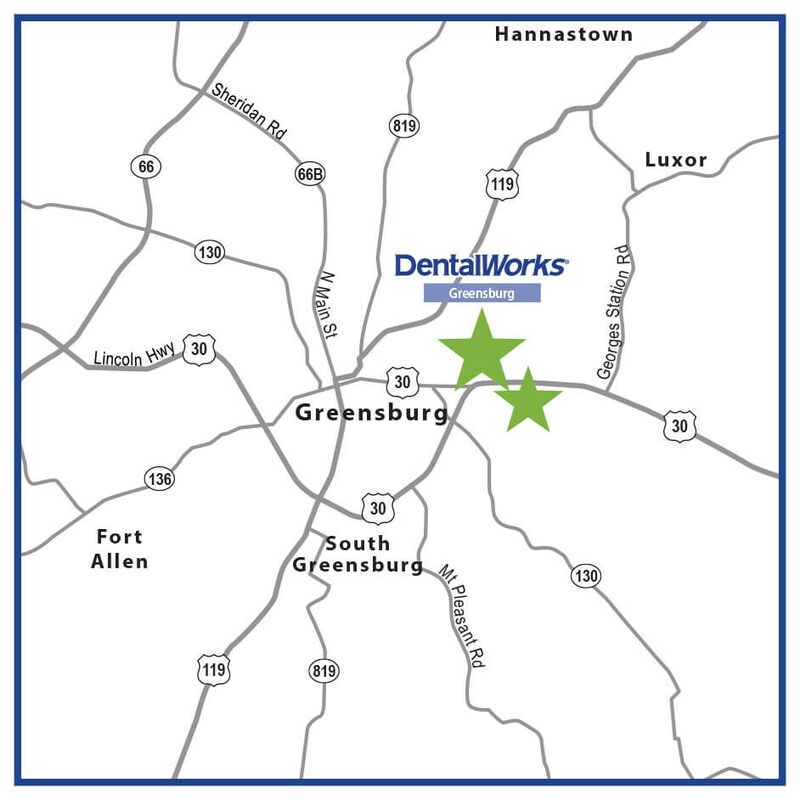 We are excited to relocate to DentalWorks Greensburg, a new practice where you will enjoy a friendly team, easy financing, online scheduling, and of course, excellent dental care. Now conveniently located across from Westmoreland Mall on Route 30 West, next to Office Max.